The Toronto Real Estate Board reported 7,411 residential sales through the TorontoMLS system in September 2013, representing a 30% increase compared to 5,687 transactions reported in September 2012. Year-to-date, total residential sales reported through TorontoMLS amounted to 68,907 during the first nine months of 2013 – down by 1% compared to the same period in 2012. 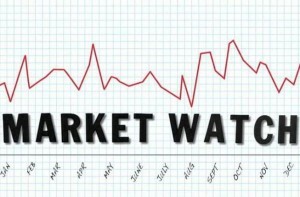 The average selling price for September transactions was $533,797 – up by 6.5% year-over-year. Through the first three quarters of 2013, the average selling price was $520,118 – up by over 4% compared to the first nine months of 2012. The MLS® Home Price Index composite benchmark for September was up by 4% year-over-year. The annual rate of growth for the composite benchmark has been accelerating since the spring of 2013.